Have you been unhappy with your smile since you lost a tooth or had one extracted? Many people try to postpone restorative treatment, especially if their missing tooth was at the back of the mouth. Unfortunately, failing to complete a smile after tooth loss can have several repercussions beyond the cosmetic. Missing teeth can make it difficult to chew as well as you would with a complete smile, but they can also cause your remaining teeth to shift out of alignment. This can, in turn, make it even more difficult to bite and could cause you to lose more teeth. 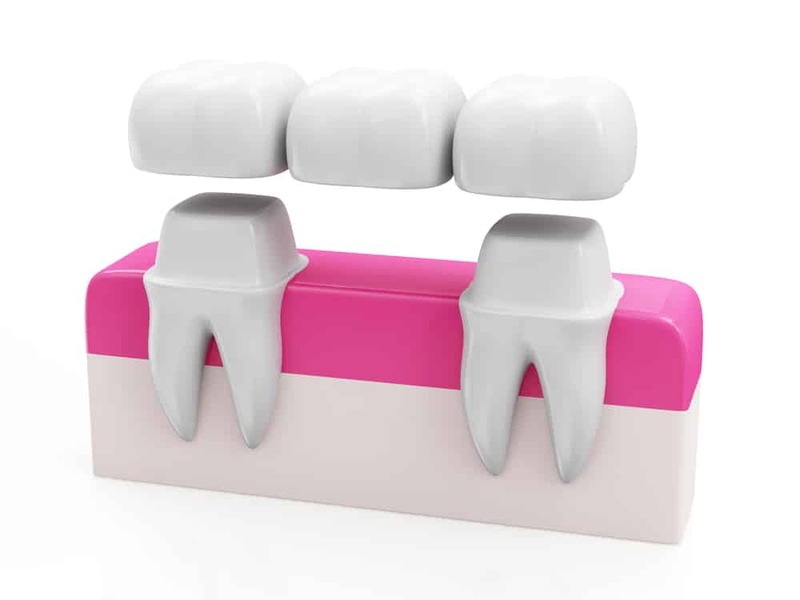 Dental bridges are one popular way of addressing tooth loss, because they offer stability and beauty. 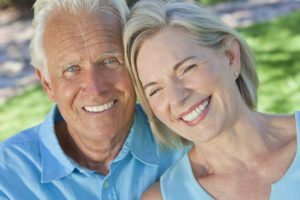 Dentures are a great way to restore the function and aesthetics of your smile. Without teeth you cannot chew. If you can’t chew you can’t eat. If you don’t eat your health suffers. 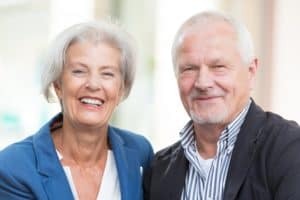 You need to be able to confidently chew a variety of foods including meats, crunchy vegetables, tough greens, nuts, and other healthy foods in order to stay healthy and strong, but even with a full set of dentures that may be tough for some people. 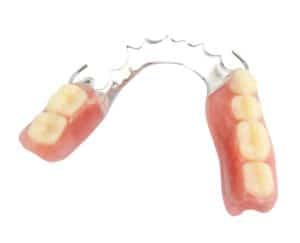 If your dentures don’t fit properly they can slip and rub making it difficult to speak and chew. 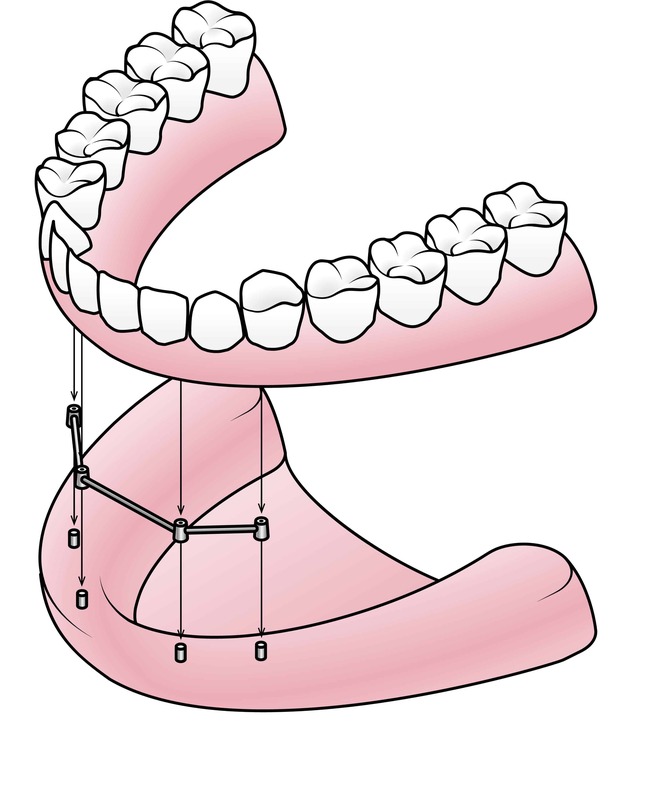 Over time, your jaw bone can shrink and your dentures will need readjusting and relining. If you are experiencing such issues you may appreciate the stability of implant dentures. Are those few missing teeth nagging at you every time you look in the mirror? Maybe you can hardly see them when you smile, or maybe to you they seem glaring. Regardless of whether or not they are noticeable, there are reasons to fill in those spaces. 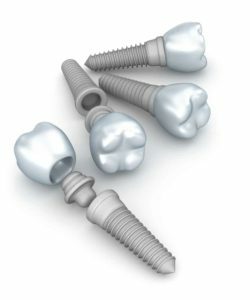 If you are not yet ready or interested in implant treatment, there are other ways such as partial dentures. 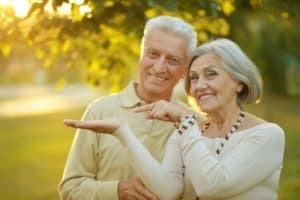 You can learn more about partial dentures with the questions and answers below. 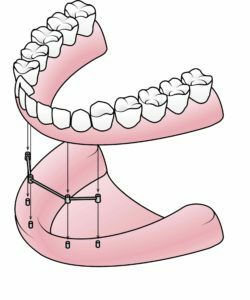 If you have multiple teeth missing or are fully edentulous in your top or bottom arch, or both, there are a few different treatment options available to you. It is nice to have choices, and the dental field does have many treatment choices available for just about every situation, even missing teeth. 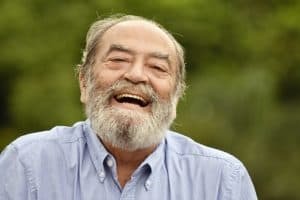 There are different types of dentures available depending on how many teeth you have missing, and whether you want something permanent or reversible. At Wager Evans Dental we offer three different types of dentures.